Windows are the portals that bring light and fresh air into your home. They also provide security and insulation while allowing you to see what’s happening outside. With day to day use over the years, wear and tear of your windows is inevitable. 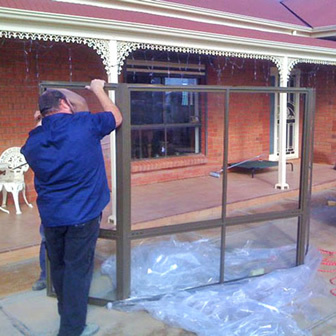 The most common window issues that occur in and around Adelaide are listed below. 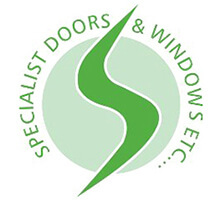 If your particular window issue isn’t listed, just get in touch with us to discuss it. You can be confident that a solution is at hand. The most common window issues that occur are listed below. If your particular type or brand of window isn’t listed, just get in touch with us to discuss it. You can be confident that a solution is at hand. 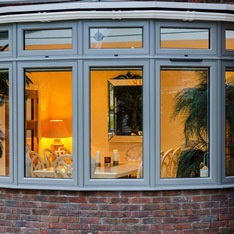 Aluminium windows are a sleek, contemporary and sturdy window solution that typically require less maintenance than wooden windows. However, this does not mean they are maintenance free. This is caused by the expansion and contraction of the seals surrounding the aluminium window frame as a result of the weather. This is often the result of “pitting” in which dirt and grime from being exposed to the external elements can invade the joints, locks and latches. They could also have been damaged due to a break in. These issues are easily repaired via specialist maintenance or a replacement of the handle or lock itself. The ‘settling’ of a house into its foundations can create issues with windows not fitting within their frames anymore. This can often be fixed with a re-fit of the window and window frame within its allocated space. Wooden window frames provide a traditional and sophisticated finish to your home. However, because they’re made from nature, they’re also quite susceptible to nature’s elements. 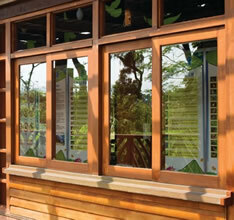 Wooden windows are porous, so they react to the changes in temperature and humidity. They can warp, bow, rot, swell (expand) and shrink with the changing seasons or surrounding elements. The ‘settling’ of a house into its foundations can create issues with windows not fitting within their frames anymore. This can often be fixed via a re-fit of the window and window frame within its allocated space. 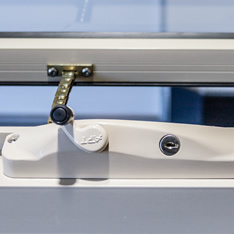 Other causes of wooden windows getting stuck in their frames could include degraded sealant, paint or rusting of the opening mechanisms, such as a pivot arm, chain or sash window cord. Your window is partially exposed to the external elements, and when it’s open your latches, locks and other related components are vulnerable to rust and the accumulation of dust and grime. These can either be cleaned, oiled or replaced. You might also find that the shifting of your house over time results in a mis-alignment of the latch components. 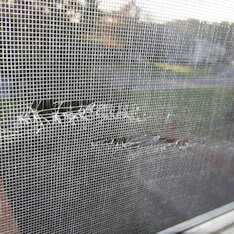 This too can be fixed by our window repair specialists. 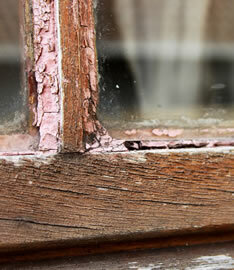 Flaking paintwork allowing water to seep into the window’s wood. Window corner joints have come loose, allowing water to penetrate the joints and inner frame. House ‘settling’ resulting in the window frame shifting & loosening. These issues can be a detriment to your home’s temperature (increasing your heating and cooling costs), cleanliness and your health. 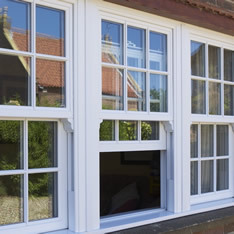 Your wooden window issues can be fixed with the specialist maintenance or replacement of your window frame components, returning your home to its weatherproof state. 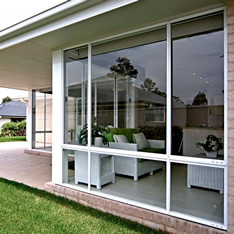 Sash windows are among the most common in traditional Adelaide homes. 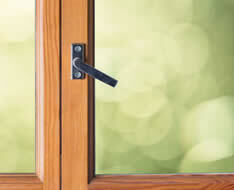 They require regular maintenance to ensure their continued smooth opening and closing. With time, the sash window cords used to allow the window to go up and down will fray then break. Specialist knowledge of how to replace these whilst keeping your window in tact is required. Once repaired your window will glide up and down with ease for many years to come. Summer in Adelaide comes with flies. Lots and lots of flies. Keeping these germ carriers out of your home is paramount to ensure the health of your family. Fly screens can stretch and pull away from their window frames over time. They can also be broken via accidental puncture or a break-in attempt. These can be very easily fixed via tightening the mesh or re-meshing (replacing the fly screen mesh within the aluminium window frame). Not sure what brand your window is? No problem at all, just let us know what the problem is with your window and we’ll get it fixed for you.